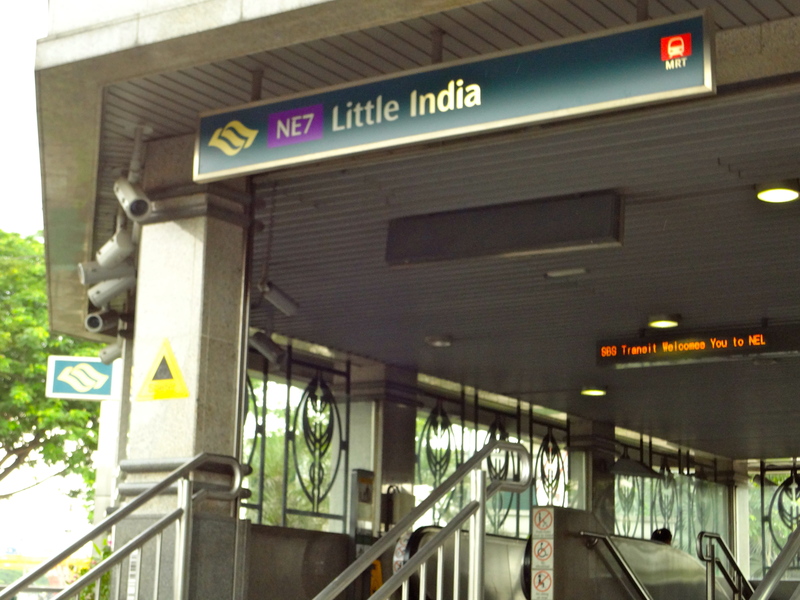 If you are looking for cheap, yet comfortable and clean, lodging in Singapore, Little India is the place to go. It’s full of backpacker hostels and affordable hotels, and close to transport. 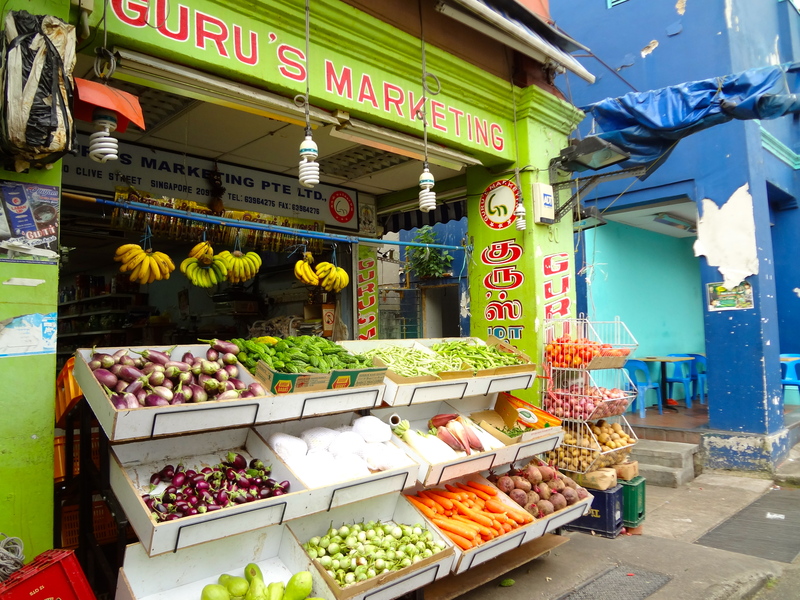 You’ll find street after street of South Asian restaurants, markets, and shops. Vibrant colors and the aroma of tasty curries at every corner. 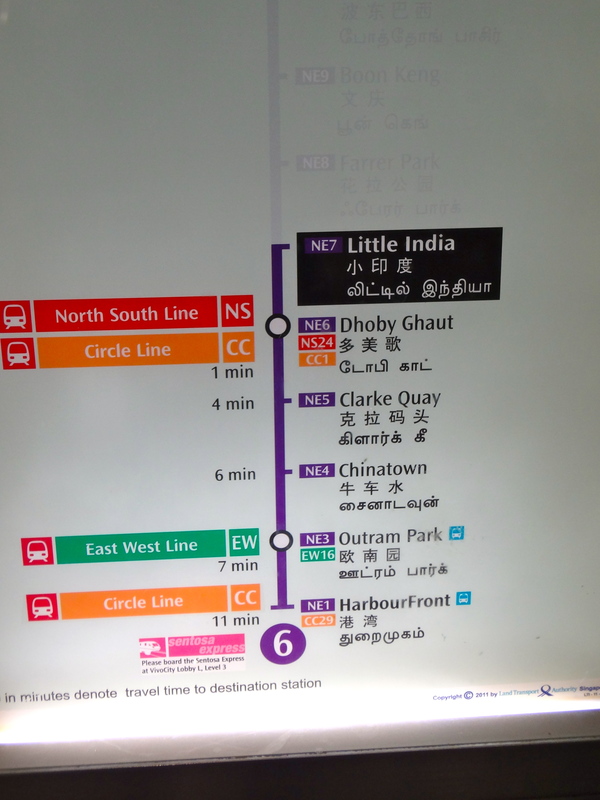 I was surprised to see that everything was written in Tamil! 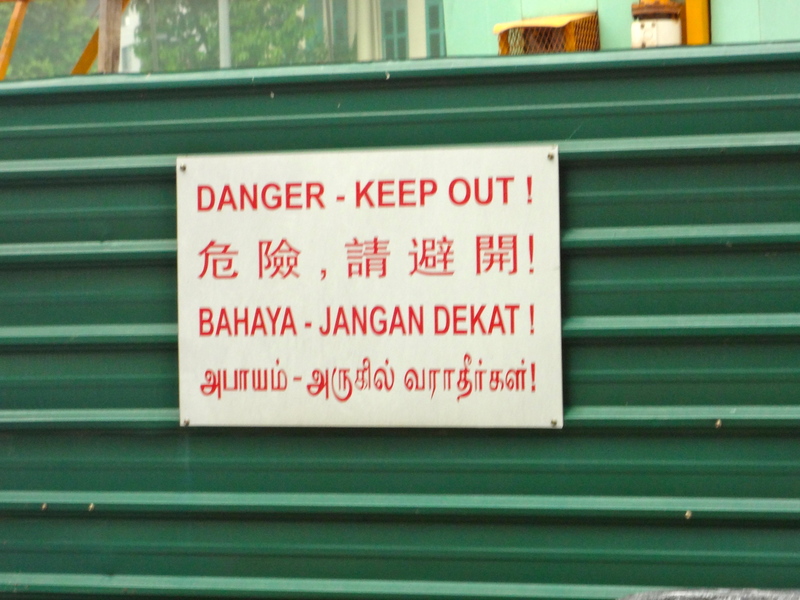 I later learned that Tamil is one of the four official languages of Singapore, along with Malay, English, and Mandarin. 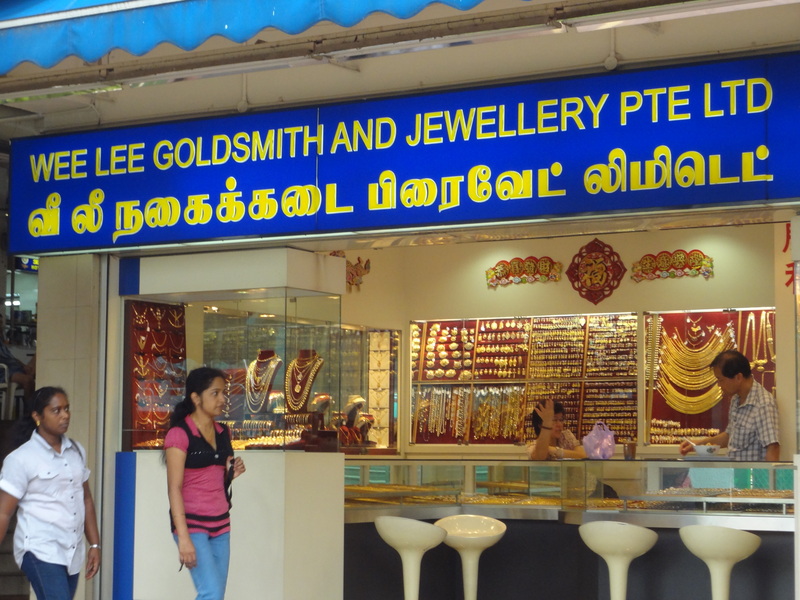 It’s too bad that I’m illiterate in Tamil, but it was pretty cool to be able to understand what all the locals where saying!